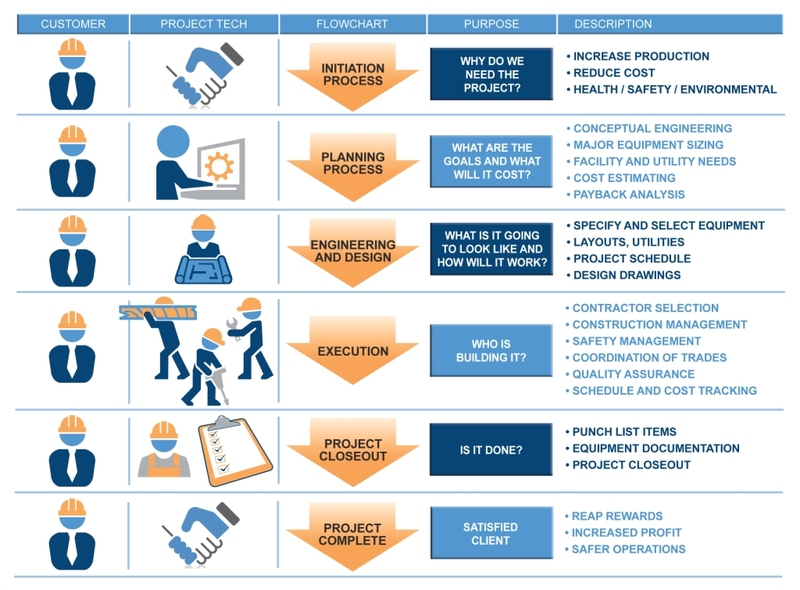 The Project Technologies & Services process approach to Project Management yields the greatest overall benefit to a project. The more PTS and the client are engaged at the beginning of the project the more PTS can successfully contribute to a successful outcome. PTS finds that understanding the client’s needs during the design and development phase brings a greater value to the final product. Click here to contact us and request a quote. Click here to download the Project Technologies & Services printable brochure. "I appreciate the expertise your team provides and that they take ownership of their projects. I know that PTS will be responsive and do what’s necessary to make sure the project goes well." Interested in learning more about a career at Project Technologies & Services? Contact Project Technologies & Services today to learn more about our capabilities and expertise to find out if we're a good fit for your project.